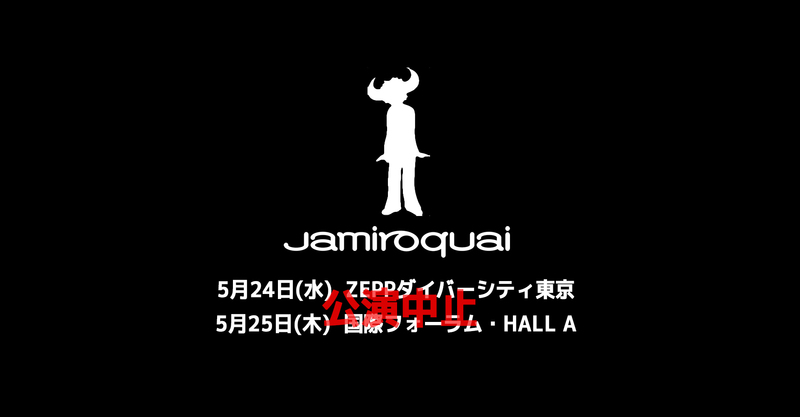 The scheduled Jamiroquai shows at Zepp Diver City on 24 May and Tokyo　International Forum on 25 May are cancelled due to doctors orders given to the artist’s aggravating back pain. We are in discussion to potentially have the artist come back to do Japan shows at another time, however, we have no other choice than to cancel the dates at this point in time as it is proving difficult to find means to Reschedule. All purchased tickets can be refunded at each point of purchase (playguides) between the dates of Wednesday, 24 May to Monday, 10 July. We deeply apologize for such inconvenience to all the fans and persons concerned who had looked forward to these shows. 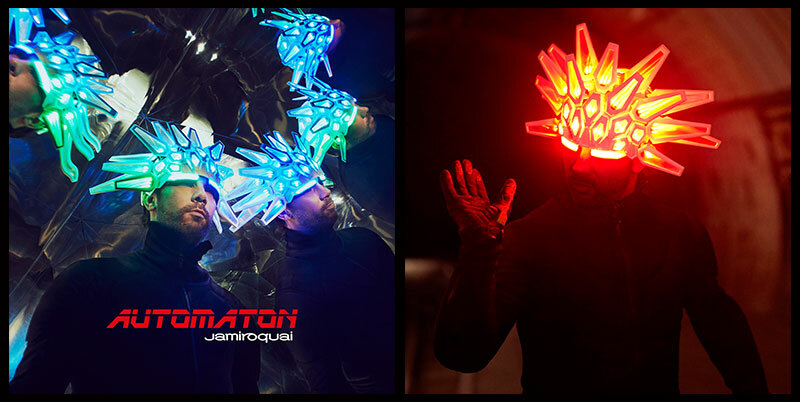 From the bottom of our hearts we hope that Jay Kay will have a speedy recovery. Jay here - I want to send a message to all the people in Japan and anyone who has travelled to see the concert. 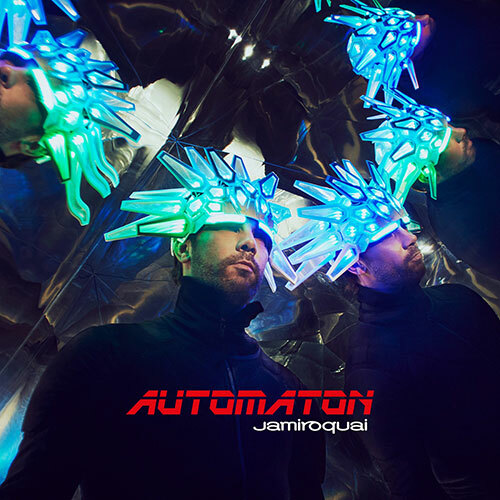 I cannot express how difficult it has been to have to cancel these shows even after sending all the freight, in the belief I would be able to do the show, something I was so looking forward to doing most particularly in light of how long it’s been since I have seen the wonderful and loyal Japanese fans of Jamiroquai. However, the injury to my back has not healed. I have been given an intense program of rehabilitation and I would never been able to travel, let alone perform for you as I would want to, and not even anywhere close to it. I also know that the chance of exacerbating the initial injury would be extremely high, and have been advised by experts in the field that there is a high percentage that this would be the case. This decision, I can promise you, has not come lightly. This has proved an impossible situation. So all I can do is apologise so deeply from my heart — on behalf of myself, the band, and my technical crew to the Japanese crew, the promoter and you the fans, and hope you can wait for us to return in the not too distant future when my mobility has returned, and I can give you a show truly worthy of myself. This has been heartbreaking. Sending you all my love and apologies again.